Moving to a new home is exciting. Whether you’re moving up the property ladder into something bigger and better, downsizing after the kids leave home, or you’re getting a property of your own for the first time. The trouble is, despite all the excitement, there are a few concerns that you’ll need to be aware of too. After all, not only do you need everything packed and shipped over to your new house, but you also need to make sure that your appliances end up where they need to go in one piece. 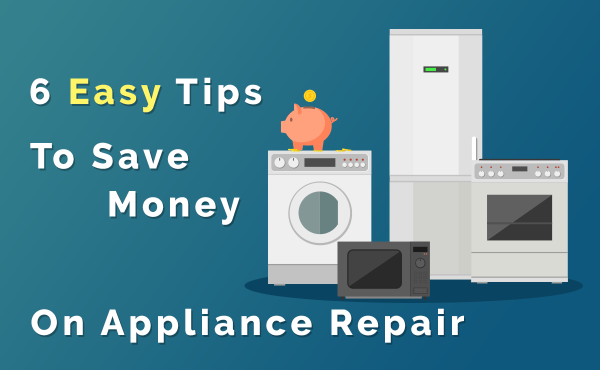 A broken appliance is more than just a headache when you’re moving to a new property – it’s a serious cause of stress. When all you’ve already spent all your spare cash on decorations and moving fees, the last thing you need is the expense of buying a new washer and dryer to worry about. 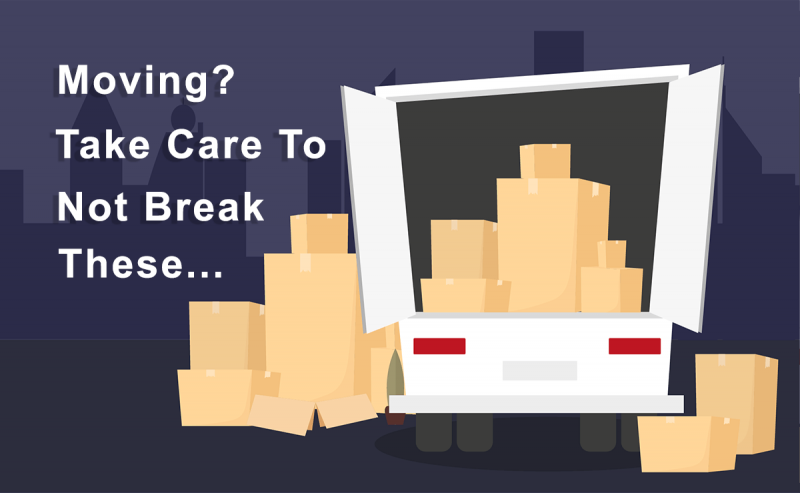 Here are the things you really can’t afford to break during a move and what you can do if the worst happens. 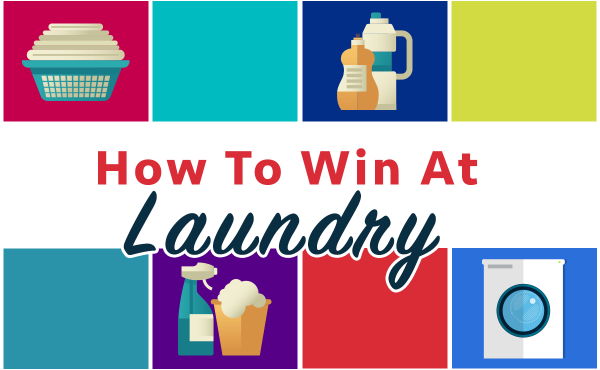 Small appliances come in many different formats. While you can probably live for a week or two without straighteners or a hairdryer, you’re going to have a hard time getting things done when you don’t have a coffee maker to give you your morning jolt before you deep-clean your entire house, or a microwave to warm up your meals when you don’t have time to cook. The best thing you can do to make sure that you have access to the small appliances you need is protect them during transit. Smaller items can be wrapped in old newspapers and bubble wrap before they go into the moving van. You can also ask a reliable moving team like Bellhops Moving Georgia to organize these items carefully, so they’re less likely to get jostled on the road. Another item that you can’t afford to lose during transit is the refrigerator. Although you might not have the time or energy to make a lot of meals during the first few days of your move, you’re still going to want to have access to things like fresh sandwiches and cold drinks. With that in mind, it’s important to make sure that your fridge is ready to plug in and go as soon as you arrive at your new space. 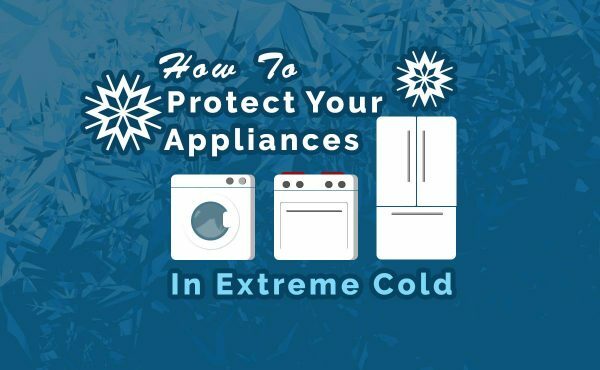 Your refrigerator may also be the most expensive appliance in your home. The average cost of a new refrigerator is around $1500, but high-end models can range between $5000 – $10,000. The trouble with a refrigerator is that you can’t exactly wrap it in bubble wrap. You might be able to do a little bit of wrapping, but honestly, you’d need a lot of supplies to get everything covered. Placing wrapped items in the bottom of the refrigerator can give it more weight to help keep it from tipping over during transit. Remember, the weight should be at the bottom of the appliance, not towards the top. Finally, one of the biggest threats facing the average washing machine during the move is the chance that the drum might come free when it’s knocked too much on a bumpy road. If your drum is damaged, then a spin cycle could be all it takes to tear it off its hinges. The best way to defend yourself against this problem is to keep the bolts that hold the drum in place when your washing machine is first delivered. You can re-attach the bolts before the washer goes in the moving van and keep it safe from potholes and bumps on the route to your new home. If you don’t have the bolts, use paper packing tape to secure the drum in place. Just make sure to remove the tape before you use your washer! Of course, if despite the odds, something still goes wrong, you can always reach out to us for help. 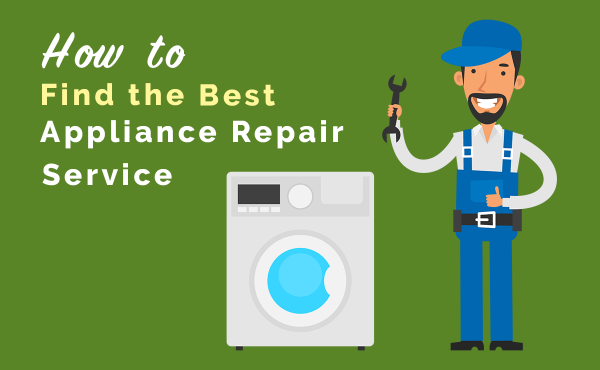 Moving a washing machine, or any large appliance for that matter is a delicate task. Prepare ahead of time for the move. Be sure you properly disconnect hoses, plugs, connectors, properly wrap them, and even tape them down if necessary.